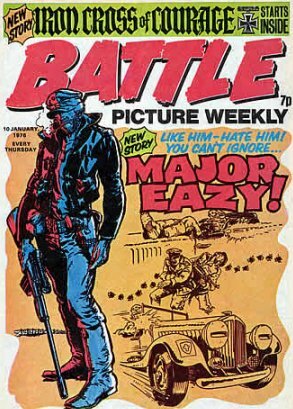 Boys adventure comics: You want Major Eazy for 99p? 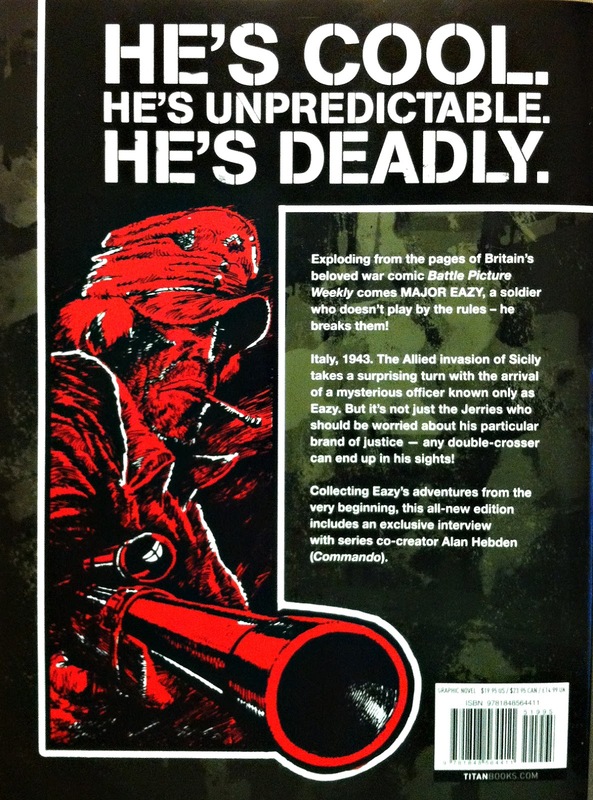 You want Carlos Ezquerra's art? You want Alan Hebden's writing? 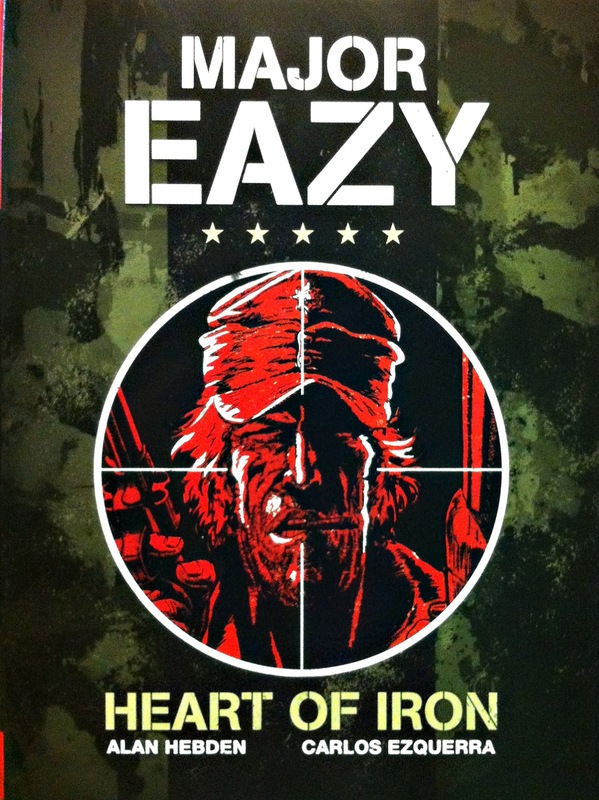 You want Major Eazy? You want 128 pages of this stuff? For £1.99 (including postage)? Then today is your luck day as the Forbidden Planet sale is now on and you can get you mitts on the Major Eazy volume for 99p (plus £1 postage) just here.